Why Startups Shouldn’t Ignore Founder’s Agreement: Your startup is ready to launch, and you have defined the ultimate value proposition for your company. Even if you have started your company with your best friend. The sooner you decide and work out the co-founder’s agreement the better it is. A founder agreement helps your company grow & expand in the longer run. It also helps your company to stay firm on the mission even if any differences arise. 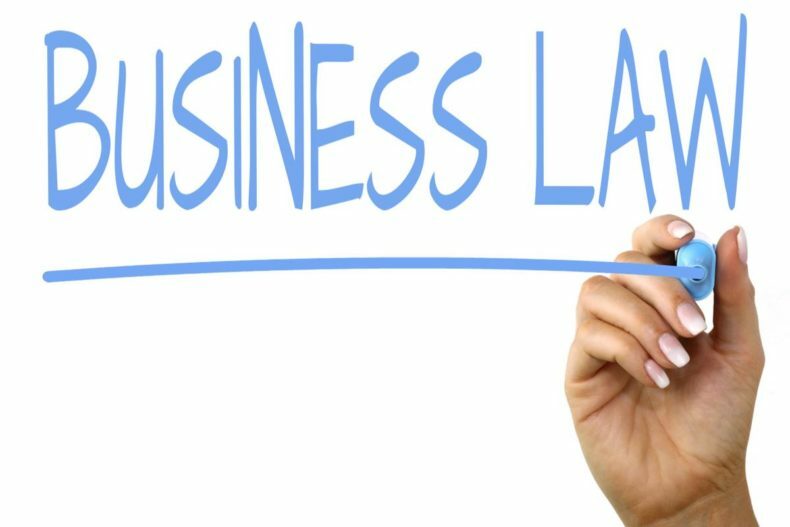 What does Business Law in Saudi Arabia say? According to the business law in Saudi Arabia: a founder’s agreement helps in establishing a strong relationship between the partners to bring into line the goals set for the company. The Kingdom of Saudi Arabia implemented the new Foreign Investment Act in 2000. The act aims to liberalize the foreign investment laws in the country. The SAGIA was also created under this new act. According to which, foreign investors & entities are allowed to invest in all industries and services except for those who are mainly excluded from foreign investment. Example of the exempted industries are services related security, military manufacture, oil exploration or production, among others. Co-founders embark on their entrepreneurial journey together. It is vital that they share the same vision for the future of the company. With the excitement of launching a successful startup together, don’t overlook to establish the existential foundations of the company, as early as possible. Having an explicit agreement amid the founders is vital while getting a new enterprise off the ground. This will cover the key issues which are critical when it comes to the ability to safeguard the future viability & raising venture money. 1. Defining the roles & responsibilities of the founding team. 3. Equity ownership & vesting. Founders or entrepreneurs aren’t expected to become a legal expert while running companies. There are many basic legal queries which can be resolved on the right time if an investor or lawyer gets on board.